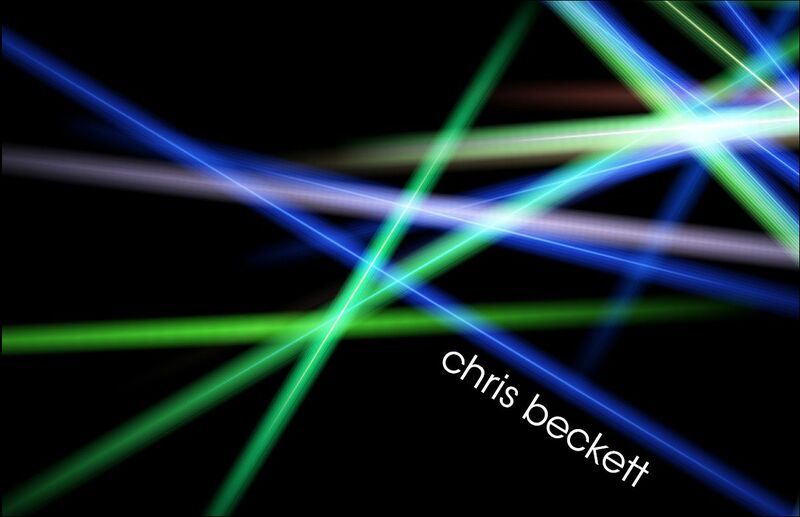 A warm welcome to Chris Beckett Lighting. the lighting for your Event. Contact me and I will make an offer for your next Event.